Take a break from the hustle and bustle of the big city and take a step back in time to a place where life doesn't move so fast. Where the results of this weeks baseball games are the talk of the town. Where traffic jams only occur in the school pickup lines. A place where friends are family. We hope you'll stay the weekend and find about this beautiful place we call home. Bok Tower Gardens is one of the greatest achievements of famed landscape architect Frederick Law Olmsted Jr. Tranquil resting places, shady recesses, picturesque vistas and expansive splashes of color create a contemplative setting for your personal renewal and enjoyment. The gardens are open 365 days a year, and boast must see scenery and architecture. The Singing Tower and gardens provide ideal backdrops for family picnics, bird watching, photography, trail hiking and more. 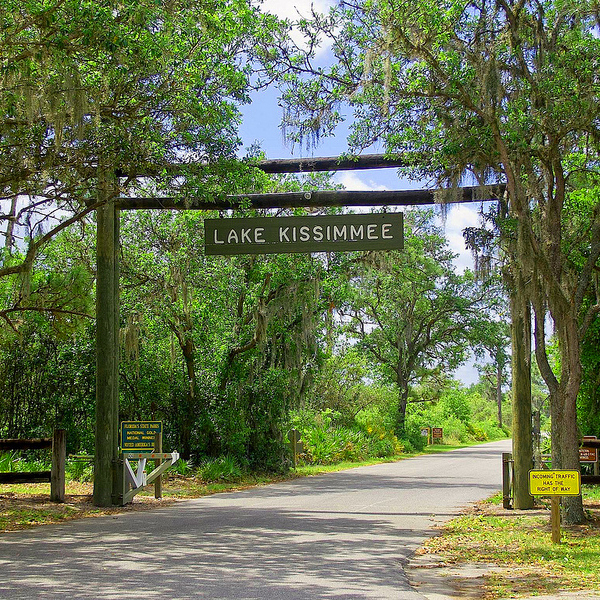 At Kissimmee State Park, Florida's cowboy heritage comes alive with living history demonstrations of the early Florida "cow hunters" in an 1876-era cow camp. White-tailed deer, bald eagles, sand hill cranes, turkeys, and bobcats have been seen in the park, located on the shores of lakes Kissimmee, Tiger, and Rosalie. Visitors enjoy boating, canoeing, and fishing in the picturesque lakes. Nature students can hike over 13 miles of trails to observe and study the abundant plant and animal life. The Lake Wales Historic and Cultural Center offers a glimpse into the history of Lake Wales and it's surrounding communities. The Museum features exhibits beginning with the foundation of Lake Wales in 1911 as well as the formation of the city, industry, places of interest and the developments in the 19th century that led to the settlement of the area. Newly renovated, we hope that you will drop by to visit this cornerstone of Lake Wales downtown or just drop by to say hi! Dining recommendations - When not eating at the Revue!